In case you've been feeling a bit disappointed lately about the current state of alternative rock and all you do about it is reminisce about its glory days which seem like they're long gone, make sure some of the most potent and freshest contemporary bands out there are not slipping through the cracks. 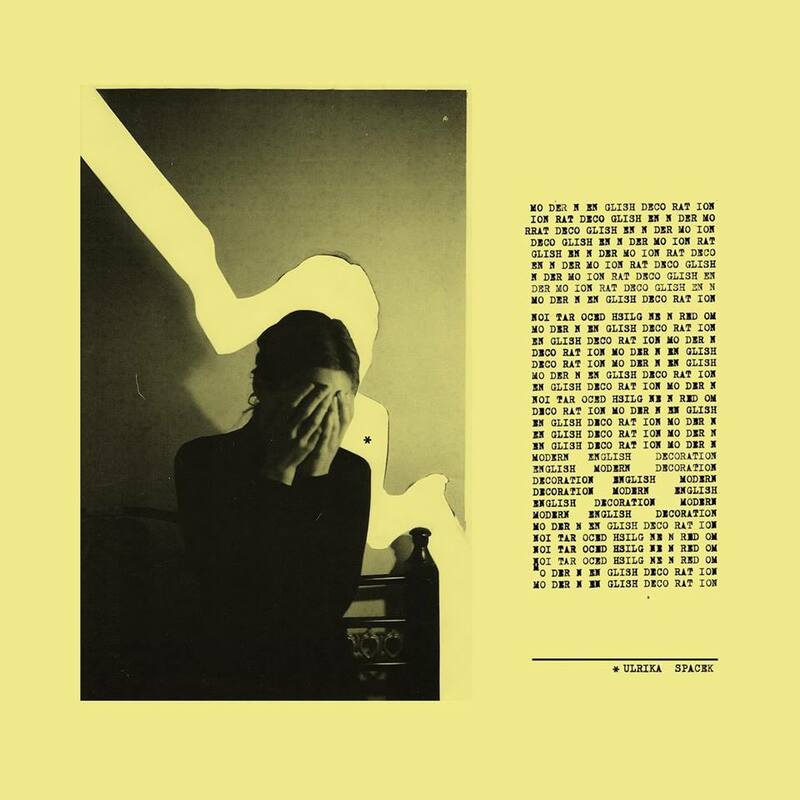 Give Ulrika Spacek a chance and rejoice. Ulrika Spacek is a British shoegaze band which has recently released its brilliant second album, Modern English Decoration and went on to visit the Tapetown studios in Aarhus for another installment of the so far faultless Live At Tapetown line of sessions. The band performed a spotless live in studio rendition of their track, Everything, All The Time and proved once more that it is absolutely justifiable to put your blind faith in what Tapetown is doing with this series. 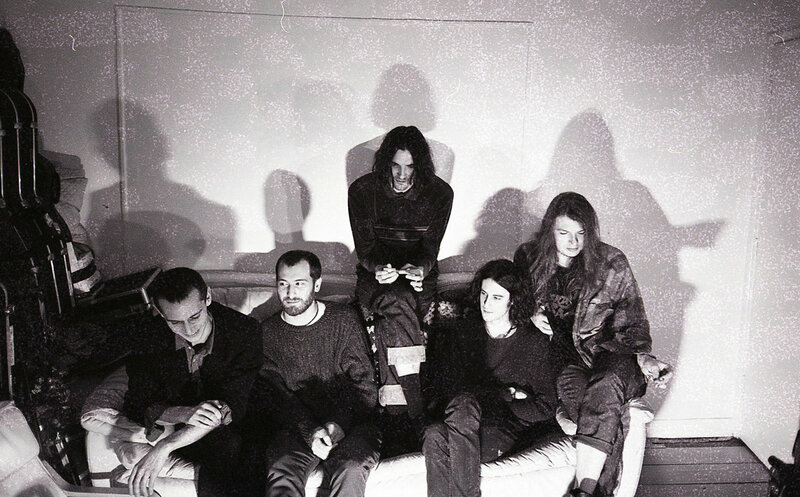 While the band showcases the strength of their live presence, they also lay out the excellence in their songwriting, and although they hold back on the reverb, the sound is still forceful and most pleasantly fuzzed out, something between a shoegazier version of Televison or a more psyched out version of Ride. Make sure to check out the performance together to the rest of the Tapetown stuff so far, and listen to more of Ulrika Spacek because it will be worth your while.